In recent months, EDLounge has worked with inspirational senior leaders and spent many hours reading literature, educational papers, journals, blogs, editorials and white papers with the aim of adapting our present tracking and technology within our cloud platform in order to produce a unique piece of software and system which can be tailored to suit any educational organisation’s assessment without levels approach. 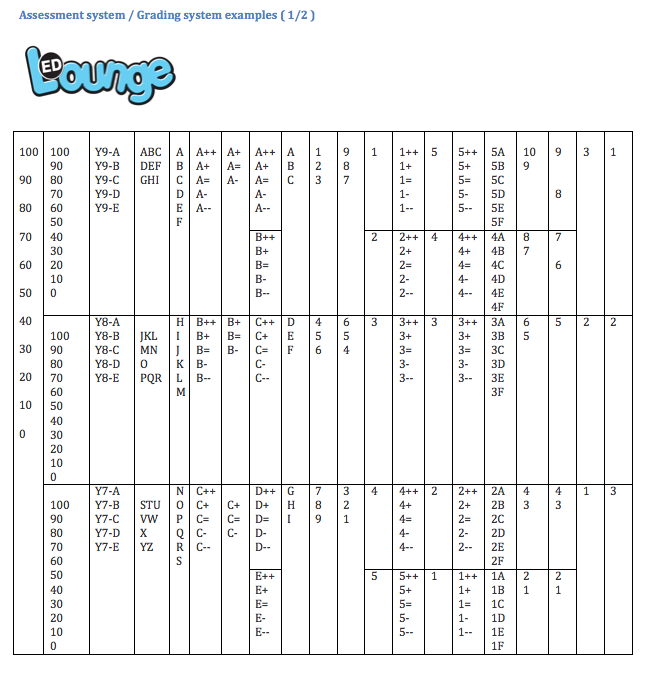 We launched our assessment without levels software within EDLounge so that it can work alongside any of our schools. 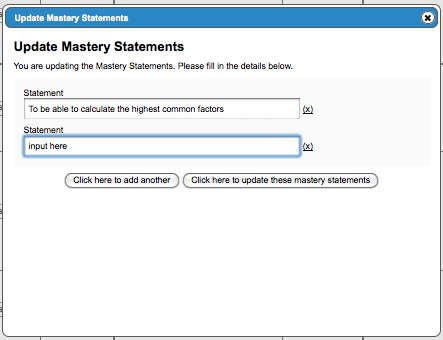 We have now created a unique platform to incorporate Mastery Statements, objective tracking and teaching and learning progress grids, alongside an assessment grid which can be tailored to any schools assessment framework. 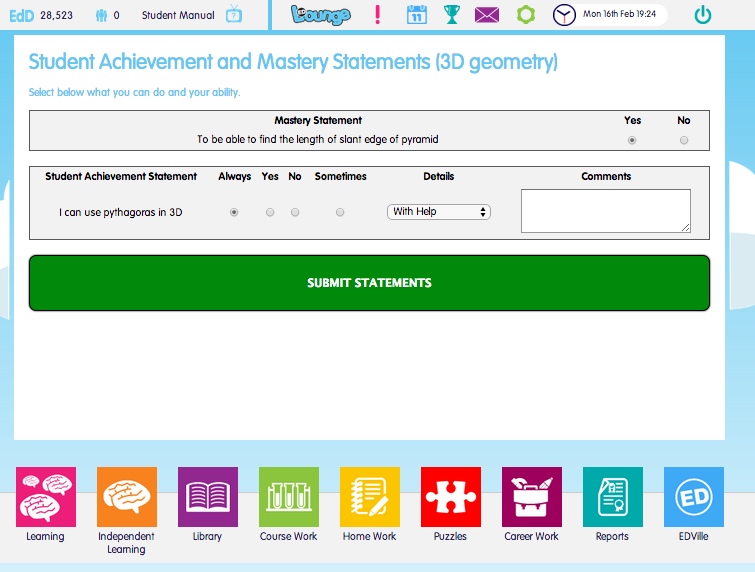 ​Our framework also includes the objectives found in English, Maths and Science to be identified throughout the year to incorporate any type of summative or formative feedback into our own software. Whatever your approach to assessment without levels, we can manipulate our software to match your needs. Our assessment system enables you and your staff to create a model of assessment which they know will work and which will suit them. 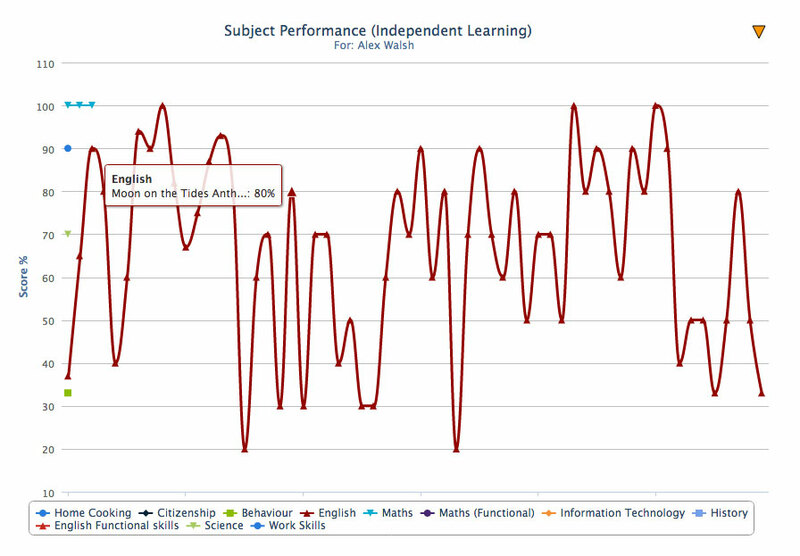 Compare each child’s standard of attainment against school and national expectations. 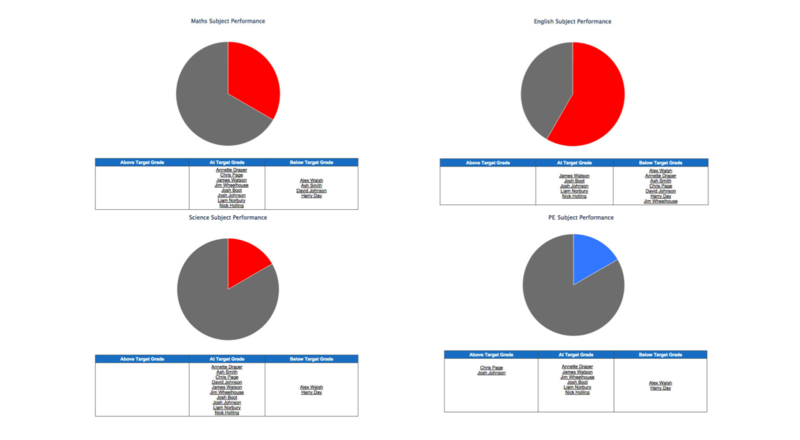 Compare and assess each individual learners / target groups and whole year groups answers and feedback and progress. Our assessment grading system can incorporate any grading, image, colouring, point, percentage, or statement based assessment approach. Alongside this we have a way of matching this to the student's expectation levels and progress within each topic, term, subject, year or key stage. 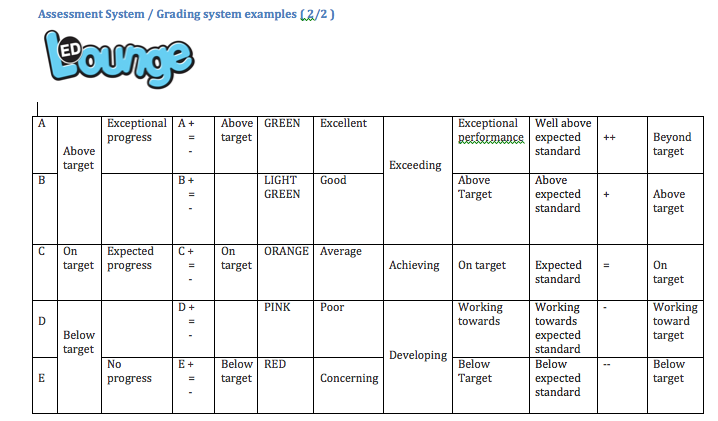 We can bespoke all our assessment methods to meet the needs of all schools to develop their assessment policies through our Teaching and Learning Progress Grids. 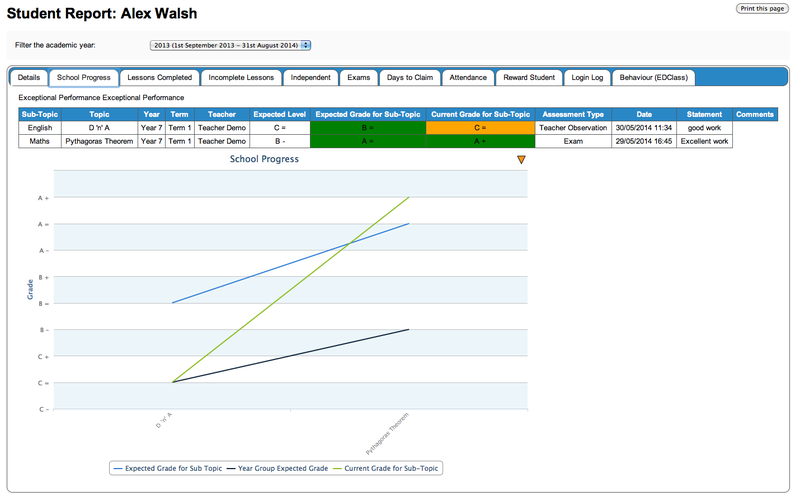 There is comprehensive new tracking that provides schools leaders with data to enable progress to be monitored across year groups and over time. Please call us on 01909 568 338 for a free no obligation trial. We can get your establishment up and running within 24 hours using any assessment without levels approach.